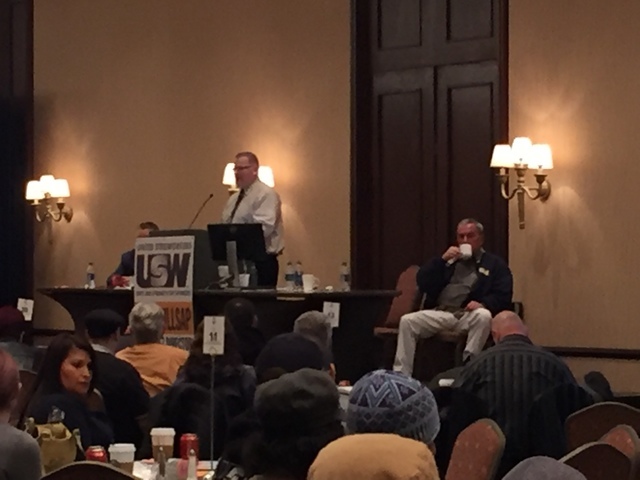 INDIANAPOLIS -- About 400 members of the United Steelworkers Union District 7 came to Indianapolis from all over the state Tuesday morning. 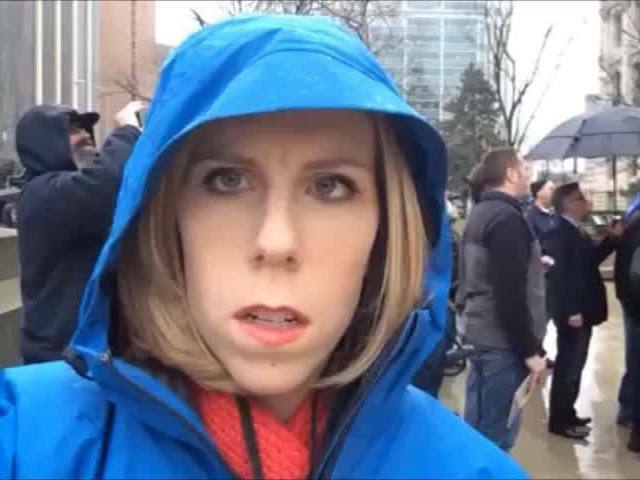 They met at the Sheraton downtown for a meeting with the members of the union, then marched to the Statehouse. 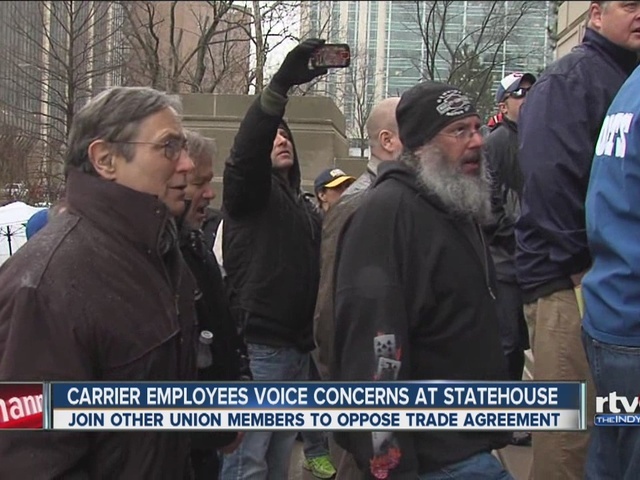 The march is for "Bad Trade Kills Good Jobs," voicing opposition to the Carrier move to Monterrey, Mexico, taking 1,400 jobs in Indianapolis and more in Huntington, Indiana.